We all know computers (and computer speakers) don’t sound great. Which is a shame, because we store more and more of our music digitally. 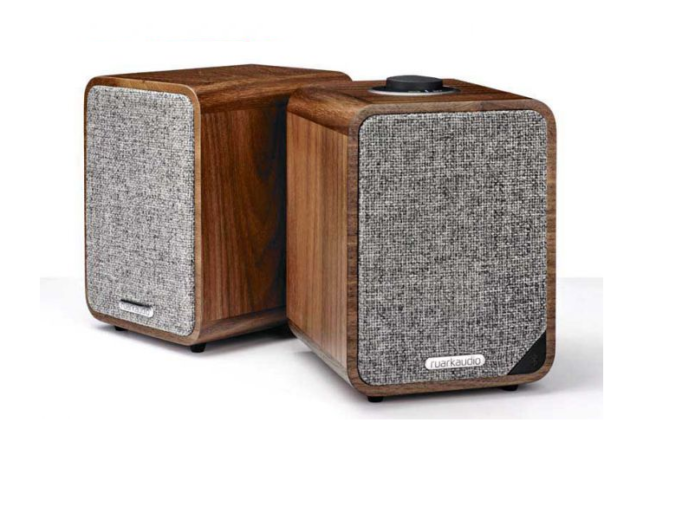 Fortunately, help is at hand in the form of desktop speakers – here we’ve rounded up the best desktop designs money can buy, from under £200 to well over £1000. There’s a mix of active and wireless stereo pairs, all of which deliver solid (and in some cases outstanding) sound quality.